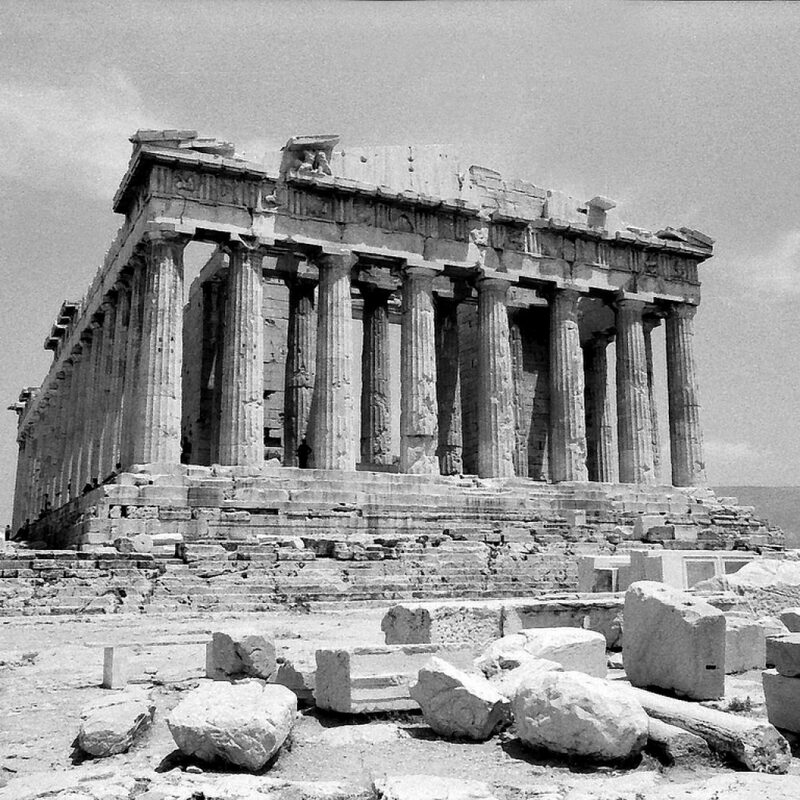 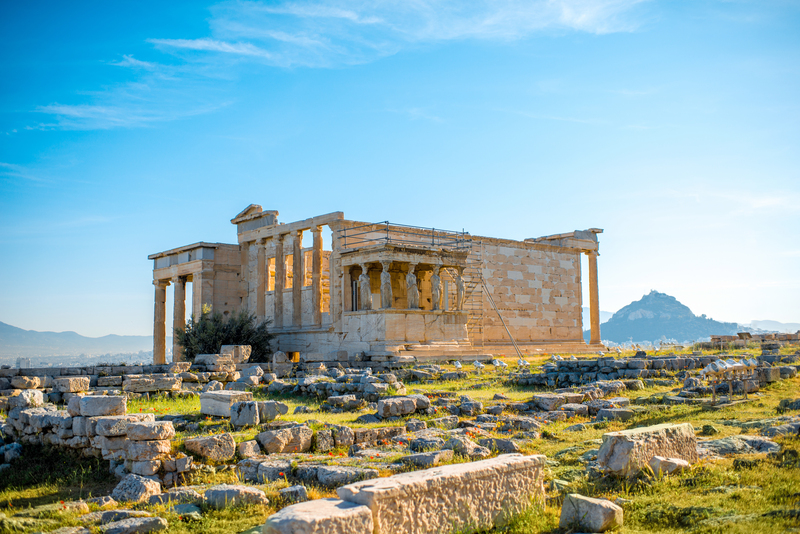 The capital city of Greece and the birthplace of philosophy, Athens was the heart of Ancient Greece, a powerful civilization and Empire! 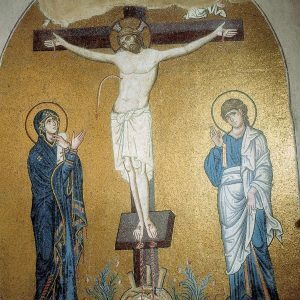 The city with the most glorious history in the world! 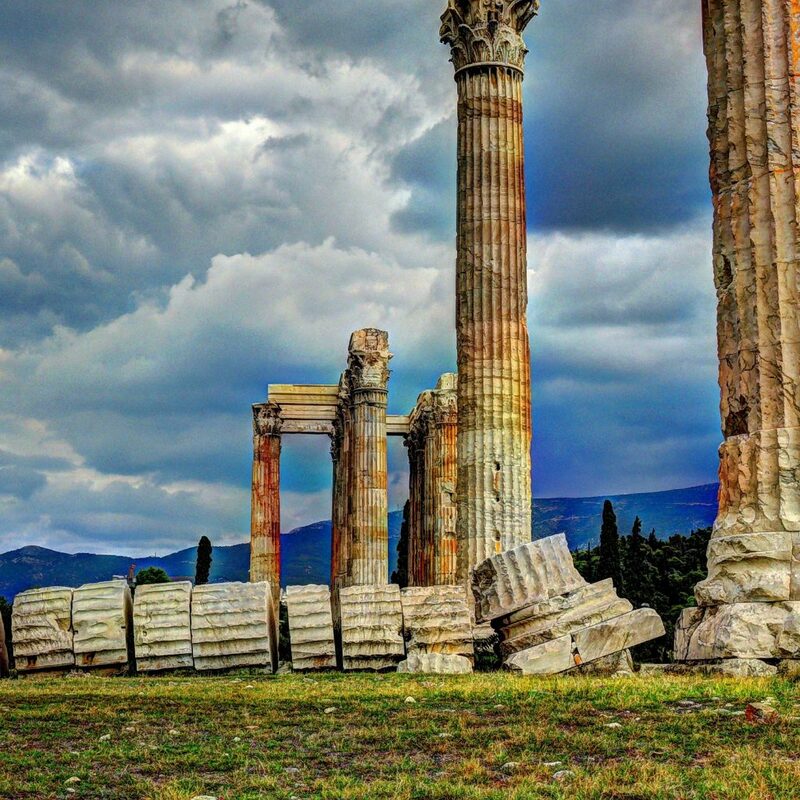 A city worshiped by the Gods and people! 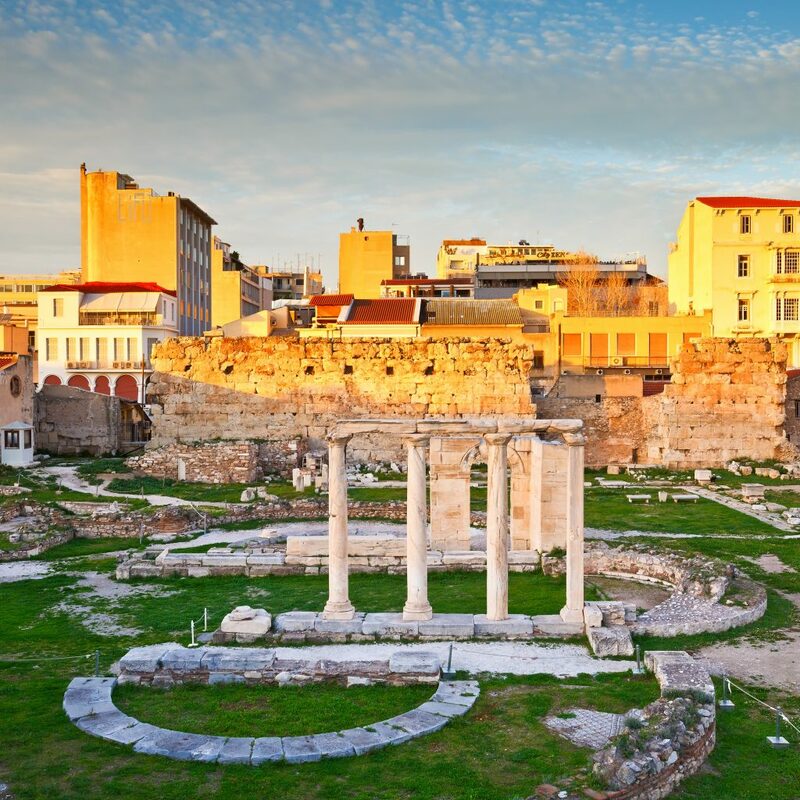 Classical Athens was a powerful city-state that emerged in conjunction with the sea going development of the port of Piraeus. 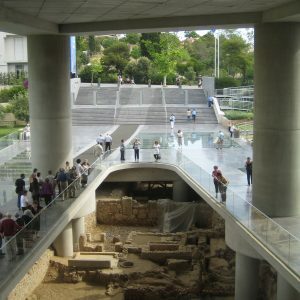 A centre for the arts, learning and philosophy, home of Plato’s Academy and Aristotle’s Lyceum, Athens, largely due to the impact of its cultural and political achievements during the 5th and the 4th centuries BC on the rest of the then known European continent is referred to as the Cradle of Western civilization and birthplace of Democracy. 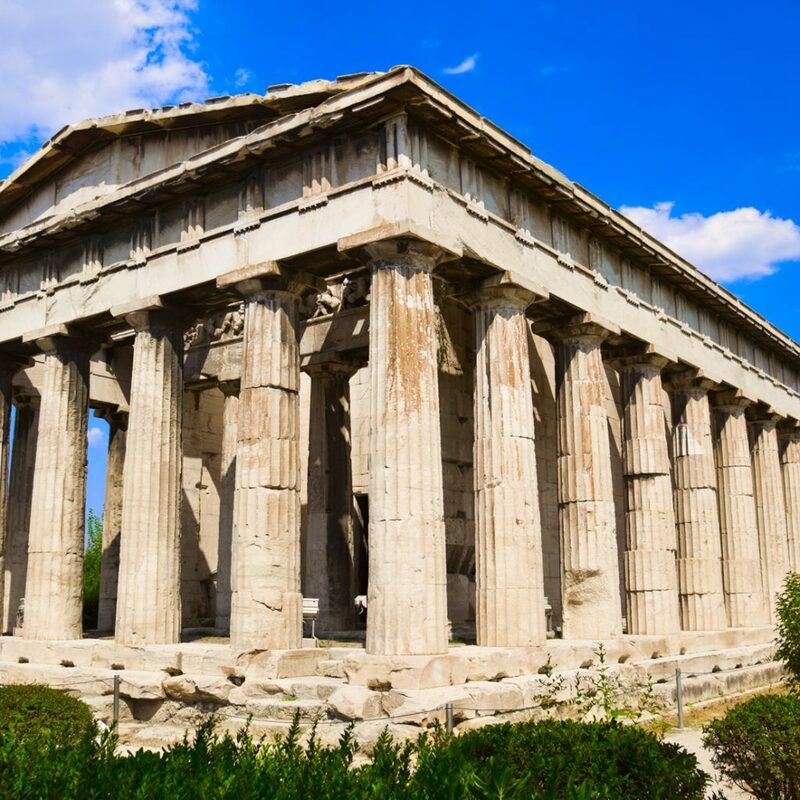 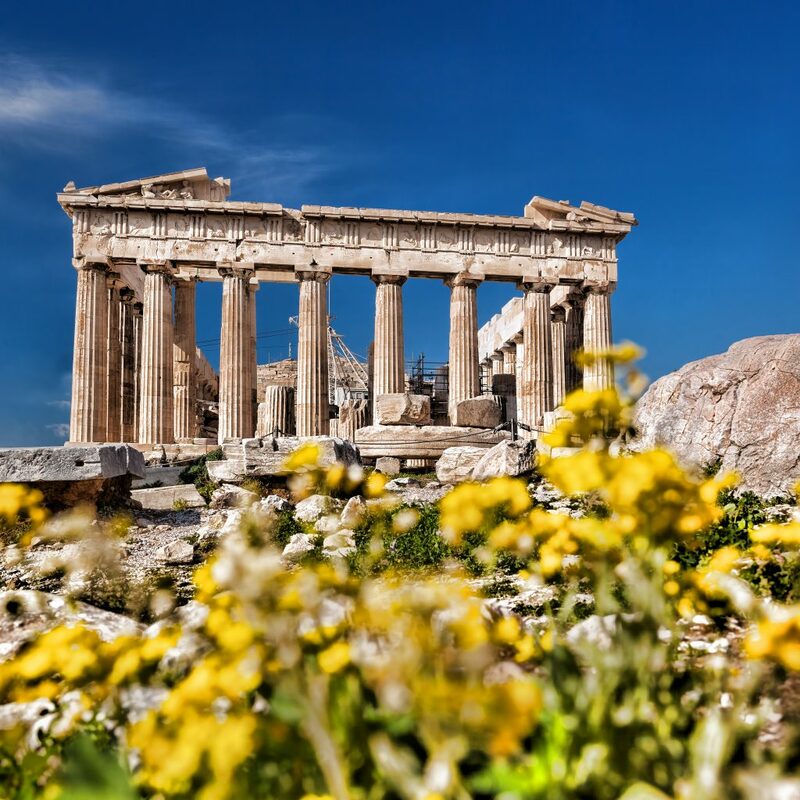 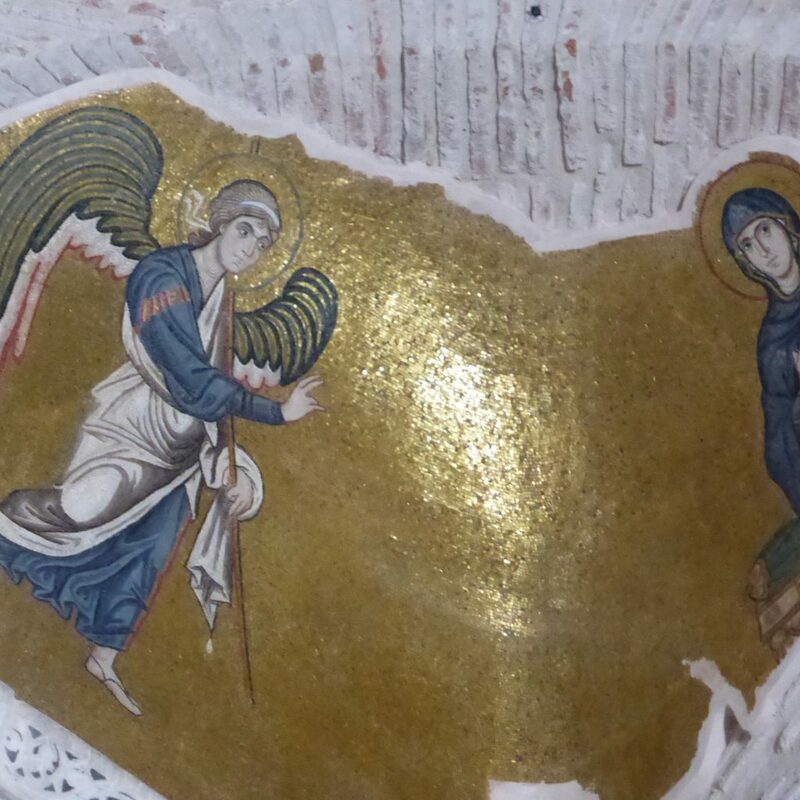 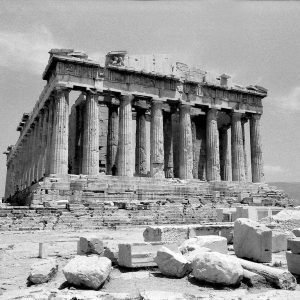 Athens is home to two UNESCO World Heritage Sites, the Acropolis of Athens and the medieval Daphni Monastery! 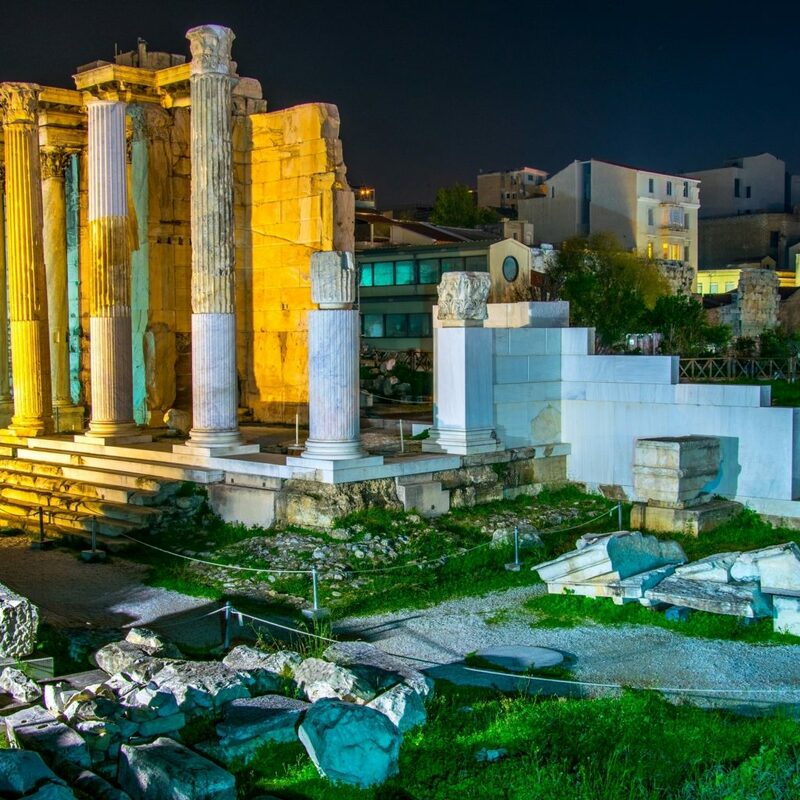 The heritage of the classical era is still evident in the city, represented by ancient monuments and works of art.The city also retains Roman and Byzantine monuments as well as a smaller number of Ottoman monuments. 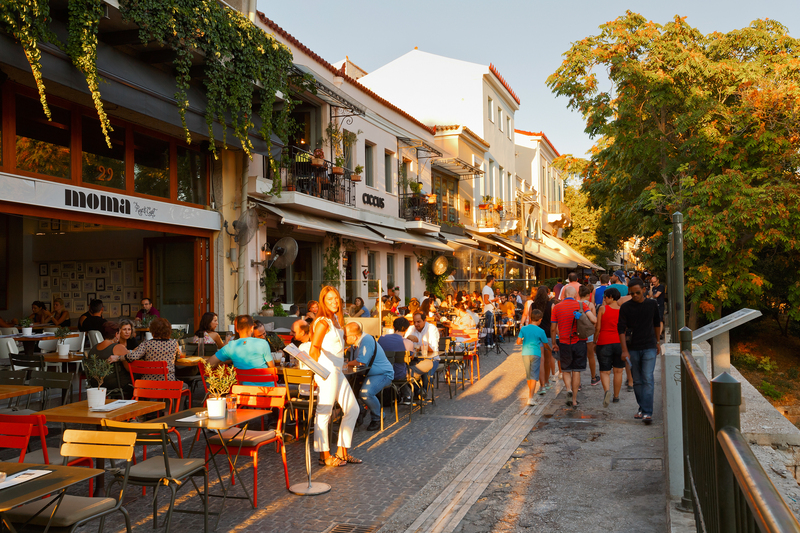 Athens is a city of different aspects! 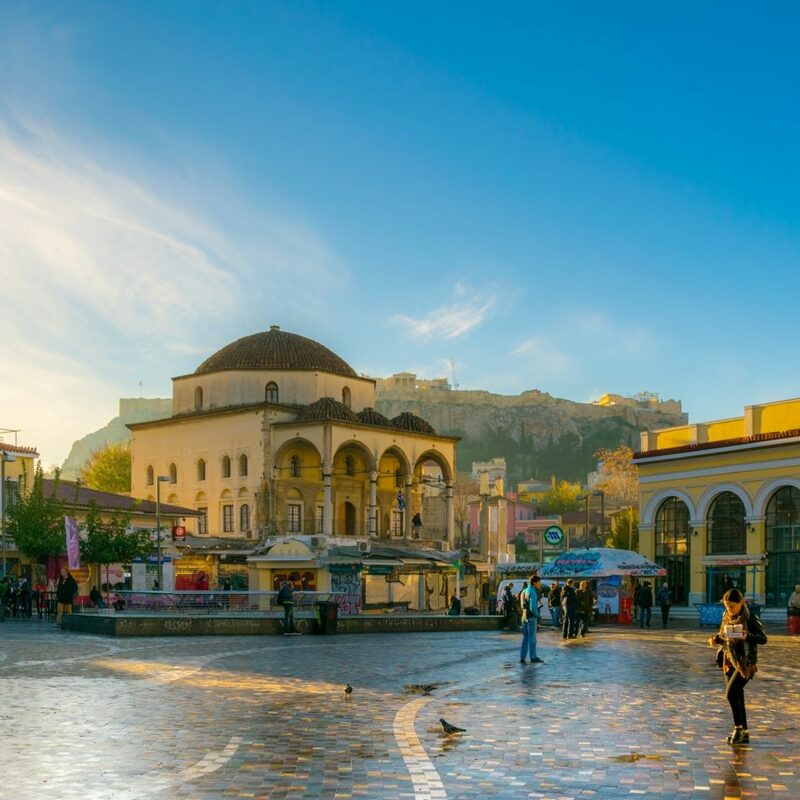 A bustlling vivid city which balances harmoniously the old and the new age. 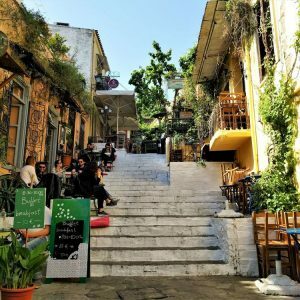 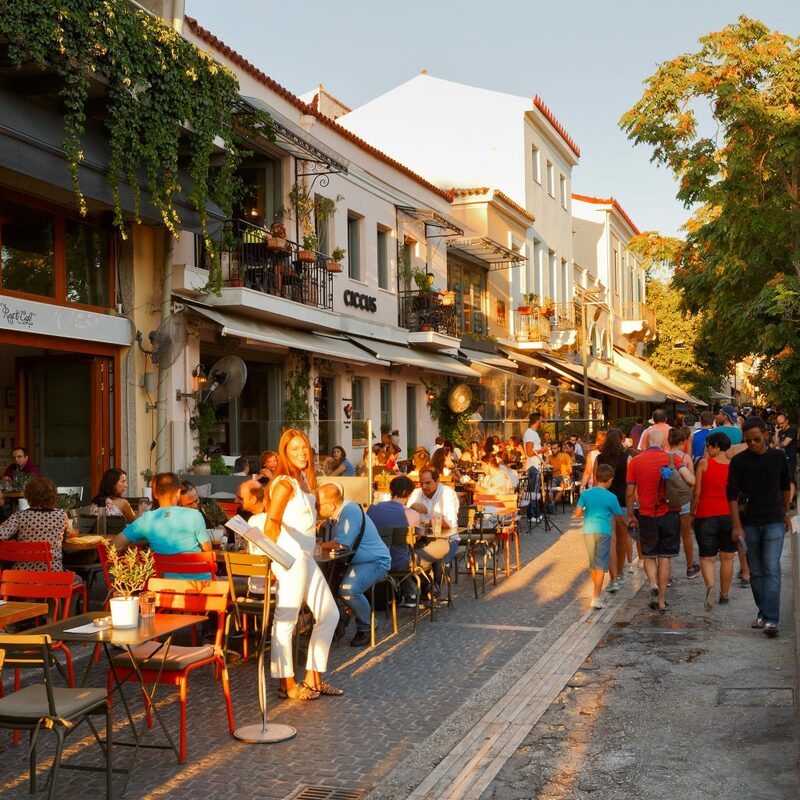 A walk around the famous historic triangle (Plaka, Thission, Psyri), the old neighbourhoods reveal the coexistence of different eras. 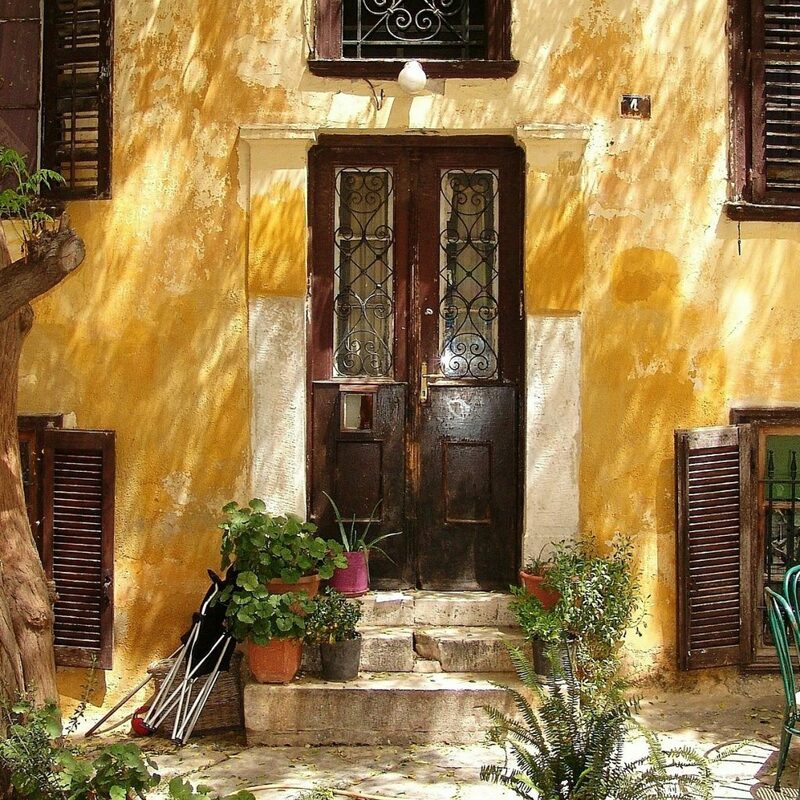 Old mansions, well preserved ones and other worn down by time. Luxurious department stores and small intimate shops, fancy restaurants and traditional tavernas all have their place in this marvelous city. 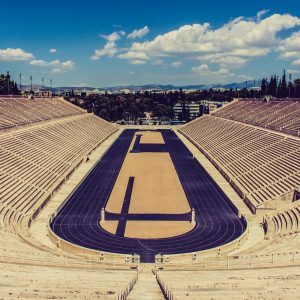 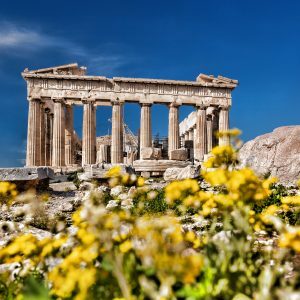 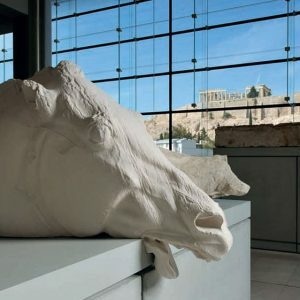 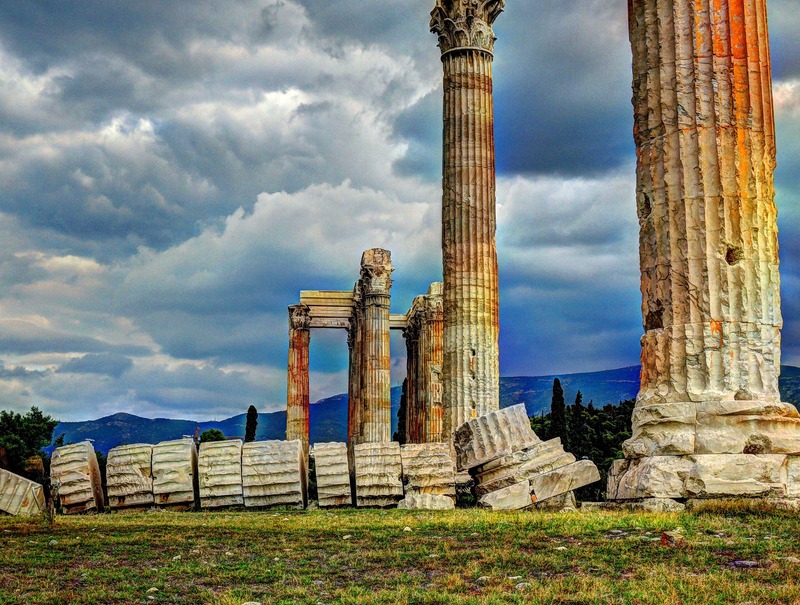 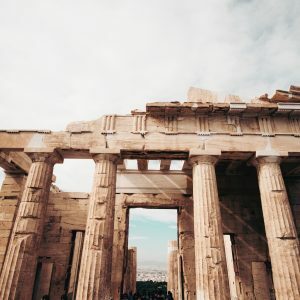 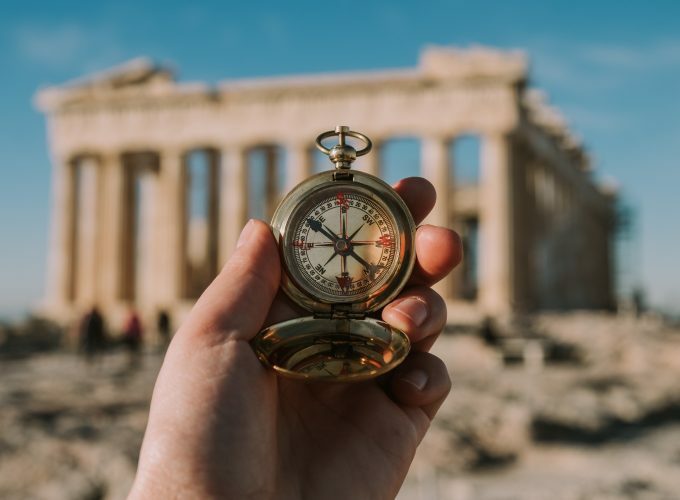 You will be captivated by the Acropolis with the colonnaded majestic Parthenon temple, the Odeon of Herodes Atticus, the Temple of Olympiad Zeus, the Panathenaic Olympic Stadium or Kalimarmaro, the dazzling Acropolis Museum and the captivating National Archaeological Museum. The breathtaking views of Mount Lycabettus! 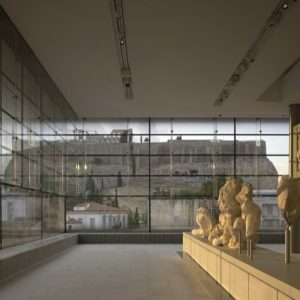 You will enjoy breathtaking panoramic views from Mount Lycabettus, 300 metres above sea level before being tantalised by the neoclassical buildings of the ‘architectual trilogy’ consisting of the National library, Athens University and the Academy of Athens. 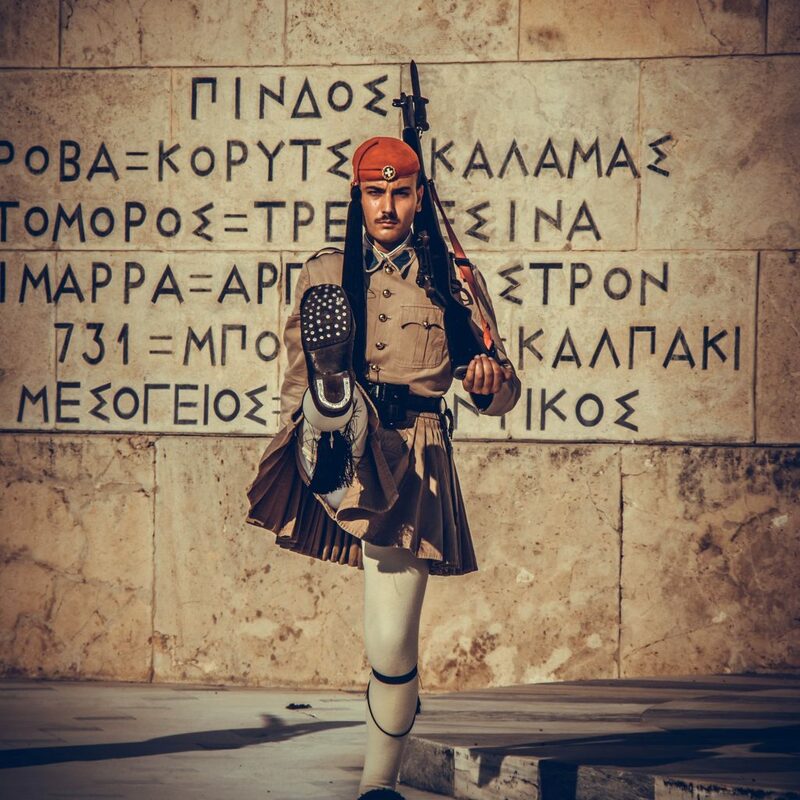 The Tomb of the Unknown Soldier and the changing of the Royal Guards at Constitution Syntagma Square is intriguing! 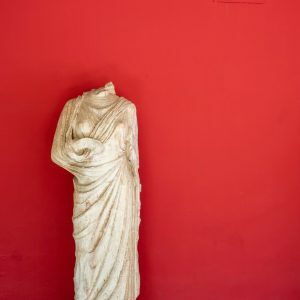 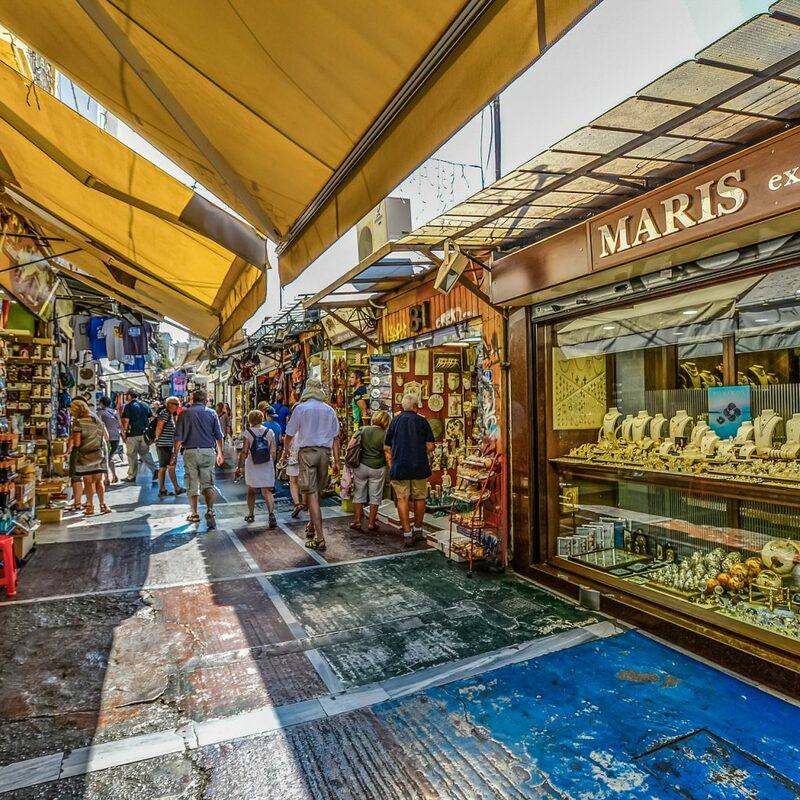 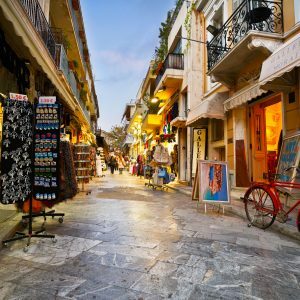 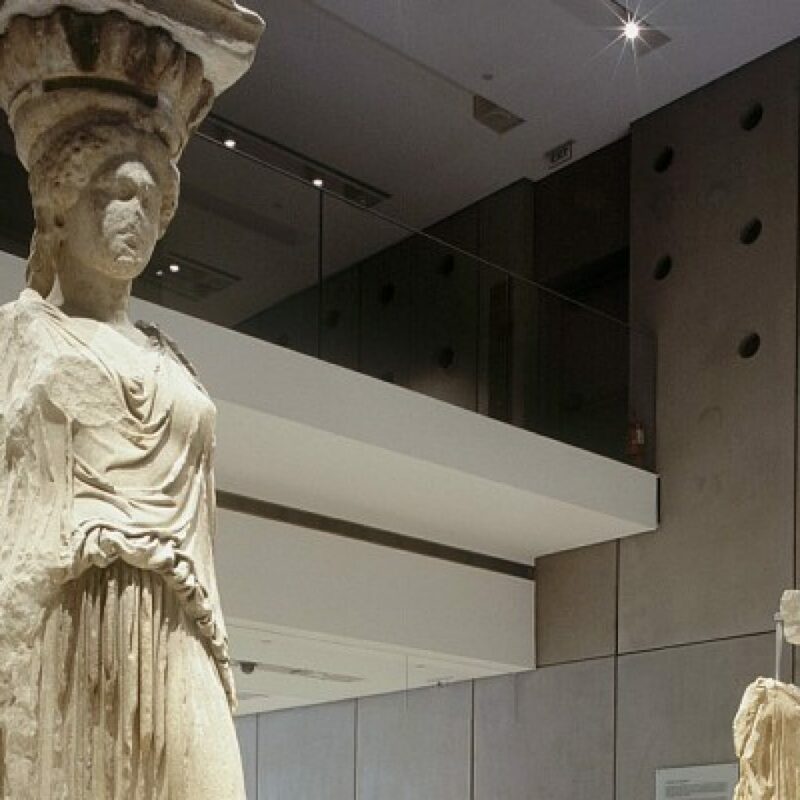 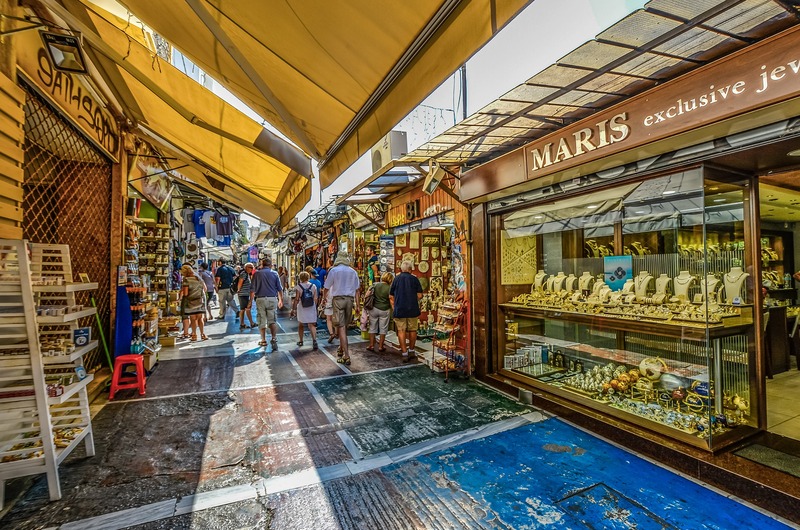 Lively Monastiraki known for iconic landmarks such as the ruins of Hadrian’s library, the Stoa of Attalos and the ancient Agora together with its flea market is of significant interest!